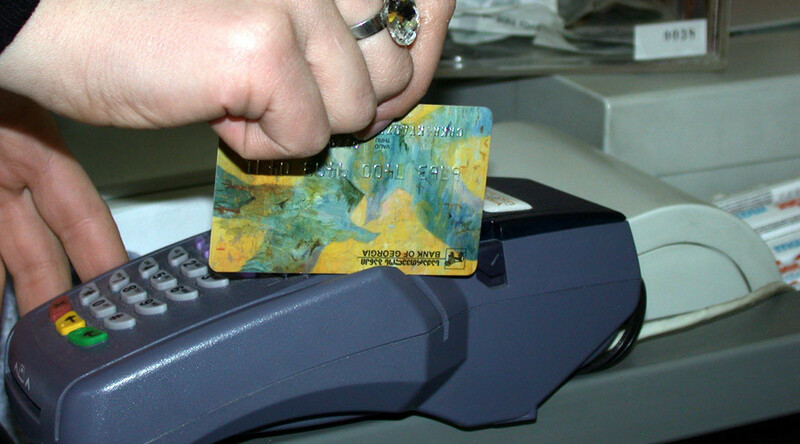 There’s never been a riskier time to use plastic to pay for your holiday shopping. A couple of German security experts found a new flaw in payment terminals – the very thing designed to protect your information – that allows hackers to steal all your money. “Previous attacks exploit software bugs, like you would have on your computer. Ones that can be fixed with a software update,” renowned German code-breaker Karsten Nohl of Security Research Labs in Berlin told RT’s Peter Oliver. “Now, what we’re attacking is the protocol itself. The devices work exactly as intended and are still vulnerable. So this is a risk that cannot easily be fixed with a patch." “The entire system would have to be overhauled,” he explains. The hack works simply, according to the two young computer whizzes. And the scheme works wirelessly, as long as the attacker is hooked into the same wireless network. But the card companies and banks hardly bat an eyelash in light of all this, according to Nohl. It’s not just billions of customers who are at risk, it’s shops as well. They could have the trick turned against them to see their accounts charged for refunds that never took place. “The security of the PIN number is not quite as high as one wanted to believe, hence every system relying on the PIN is less secure than previously thought,” Nohl adds. The technology doesn’t just quietly steal your money, it can also clone your card, explains partner and security researcher Fabian Braunlein. The pair have been actively advocating a move away from SIM cards as well, so one might find it surprising that they’ve been ringing alarms on the lax security of electronic information for years now, with barely any attention paid to it by the companies. 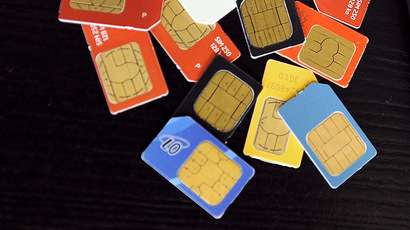 In Jauly, Nohl called attention to a design flaw in 750 million SIM cards, leaving them all vulnerable to attack. And Nohl isn’t the only one fighting the fight. Other experts have rung alarms over life-threatening things like Tesla cars having the potential to be hacked. One researcher even showed how one would go about hacking a hospital drug pump to administer a fatal dose of a drug. But in most cases – apart from Tesla – companies have done little to patch up the gaping security holes.